Nowadays, it’s not enough to worry about what type of content to create, you also have to understand all of the ways to distribute it. The platform is becoming more important and plays a larger role in determining the content itself. We can argue for hours over whether Facebook and Google are platforms or publishers. In any case, these platforms have a growing role in what and how content is produced. Today, video, editorial, and marketing teams know that while content comes first, the platform is becoming a closer and closer second. 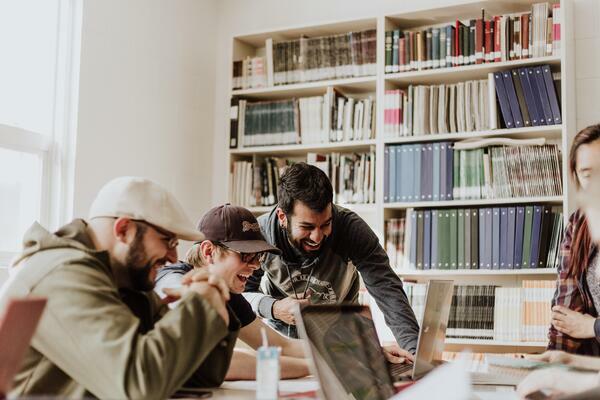 In the last decade, publishers have totally reorganized their structure and budgets to expand social media and video teams with these platforms in mind. Why is it so important? Social video is where the most powerful players, the latest technology, and money all confront each other, and as a result, shape our everyday lives and the way we consume information on the internet. This collision between broadcasters, creators, and platforms has transformed the media and entertainment industries in ways we still haven’t grasped, and it will continue to do so for decades to come. 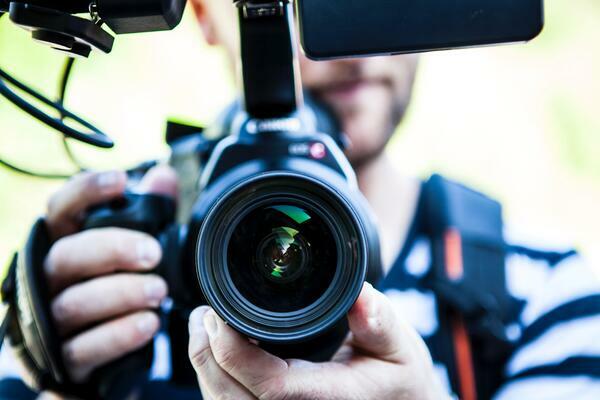 As a relatively new marketing channel, trends and best practices are constantly evolving, but one thing is clear: whether you’re in marketing, editorial, or video production, you need a clear social video strategy to succeed in the digital world. 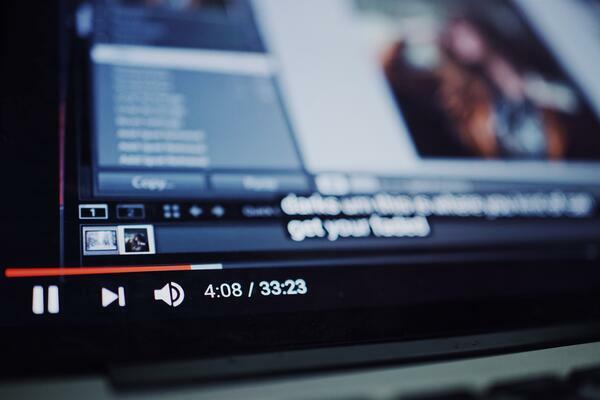 At Wildmoka, we’ve put together this short guide to social video platforms to help you finetune your video marketing strategy. So, let’s dive right into the platforms you should know about if you’re building and executing a social media strategy. If you feel like your audience isn’t on YouTube, think again. YouTube is the second most-visited site in the world after Google. If you’ve tried making video work on YouTube already but didn’t see results, it’s probably because your distribution and promotion strategy aren’t working. According to Tubular Labs’ latest reports, the top 10 most-viewed channels and creators generated over 11.8 billion total views last month. The top 3 channels each saw at least 1 billion views, with the top performer garnering over 2 billion views. The leading YouTube channels are all from the sports and entertainment industries. These publishers have incredible success sharing highlights and compilations being a core of their video content. Plus, YouTube has poured company resources into developing the best sharing experience for its audience. Getting into the billions of views requires a significant amount of automation, scale, and editorial prowess. Facebook is the second most popular platform for social video after YouTube. Since Facebook decided to value media content less in the newsfeed, many publishers are looking to streaming platforms directly for distribution. Twitter and Snapchat have improved their monetization and distribution offerings lately, too. 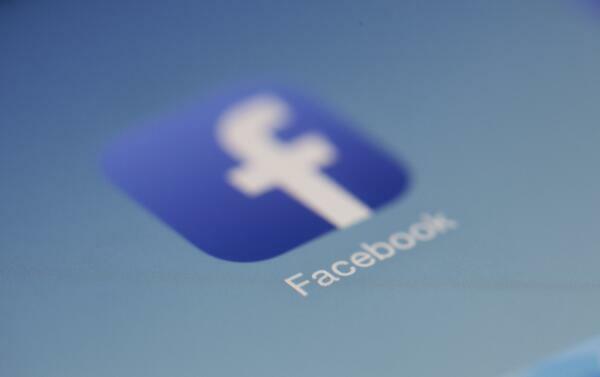 Nevertheless, Facebook is a video platform powerhouse for the time being. Recommended video dimensions are 1280 x 720 for Landscape and Portrait. Minimum width is 600 pixels (length depends on aspect ratio) for Landscape and Portrait. Speaking of Facebook, is Mark Zuckerberg taking over the world? In the world of social video, things are looking that way. Instagram is the third platform to assess for your social video strategy. In the last 2 years, Instagram bulldozed into the world of social video with Instagram Stories and IGTV, including options to save live videos to your phone at the end of broadcasts, and the option to share videos in Stories. 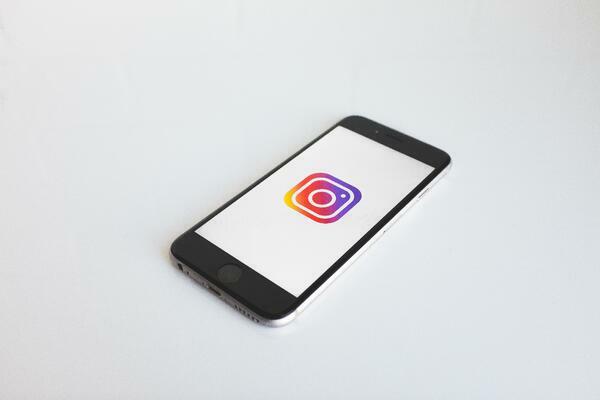 By utilizing a video clipping and automation service like Wildmoka, you can ensure that your videos are formatted and ready to be unleashed on Instagram. Don’t miss the opportunity to reach the Instagram audience, where Influencers abound. We should not forget to mention that Instagram now has twice as many daily users than Snapchat, according to recent quarterly reporting. 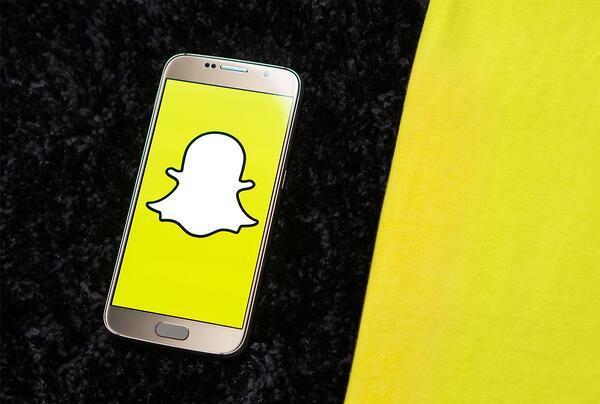 Snap, Inc. has had a rough couple of years, with Facebook and Instagram unashamedly copying Snapchat features and seeing a decline in daily active users this year. However, with mistrust in Facebook and Twitter growing, Snapchat is still one to watch in the social video game. Many traditional publishers have had success with Snapchat Discover. Snapchat Discover combines images, video, and headlines to deliver branded and curated content to a Snapchat audience. The pros of Snapchat are that viewers want an unpolished experience, so it’s a natural fit for clippings of live video. Video and editorial teams can quickly turn around cuts, add text, and format for vertical video and then instantaneously publish to Snapchat with automation software like Wildmoka. Twitter is one of the most established social networks, and you shouldn’t ignore the social video opportunity it brings. Twitter supports vertical and horizontal formats, and publishers can take advantage of trending hashtags that are relevant to their content and audience. WildMoka allows you to create templates, set automation publishing destinations (if you have multiple accounts), and customize hashtags so you can move fast, capturing virality. If you want to develop a successful social video strategy, it’s important to understand all of the ways you can distribute your content. We hope this guide have you some more context. Get in touch to learn more about how a video clipping and automation platform like Wildmoka can help your team today. In the world of online video game streaming, Twitch is king. With over 15 million daily active users (and over 2.2 million monthly broadcasters), the platform lets dedicated video game fans watch celebrity gamers build empires, shoot zombies and win soccer tournaments. Besides watching other people play, the platform is also a place for community - it facilitates tournaments and interactions between players and fans, and it also hosts real-world conventions.